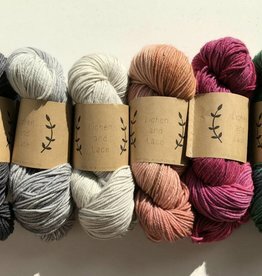 Black Cat Custom Yarn is hand dyed in a pet-friendly home and every batch is one-of-a-kind! 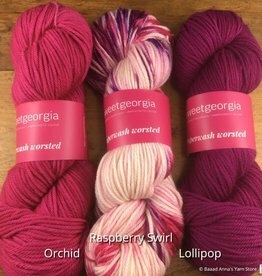 This 100% superwash merino is cozy and versatile for a variety of projects: hats that pop, squishy scarves and sweaters with subtle variegation. Hand dyed in Chilliwack, British Columbia.